Capital Tower offices are within modern high-rise building that has great views of London. 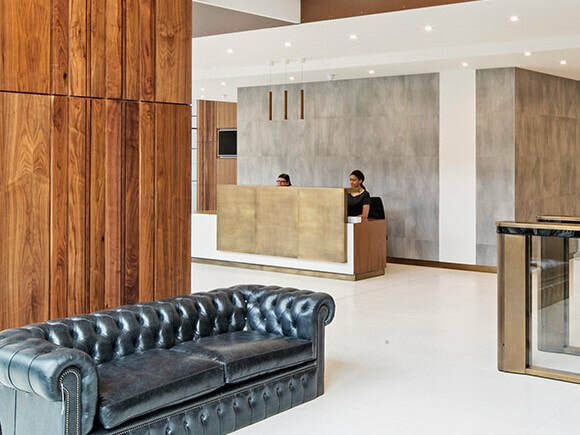 Situated just moments away from Waterloo train station on the south side of the River Thames, these serviced offices to rent are arranged over twelve floors and are furnished with desks, chairs, and telephony equipment. The Business Centre enjoys meeting rooms that are ideal for training sessions and a reception area that is open planned. 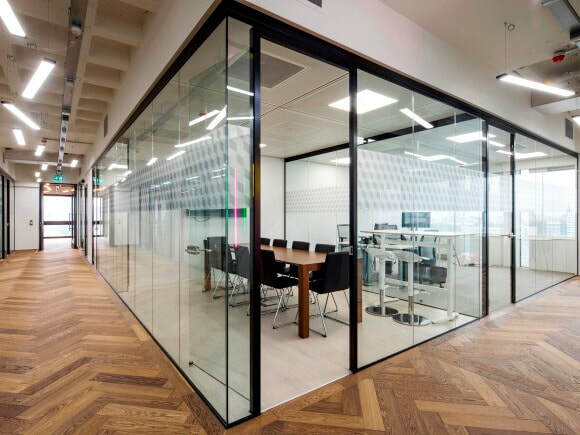 Sizes of office space do vary and are suitable for large and small firms.